Who was online today 23-04-2019? 246 users were active today (23-04-2019) (10 members, 1 invisible and 236 guests). adthv1 is an old-school polyphonic additive synthesizer with stereo fx. padthv1 is based on the PADsynth algorithm by Paul Nasca, as a special variant of additive synthesis. drumkv1 is an old-school all-digital drum-kit sampler synthesizer with stereo fx. 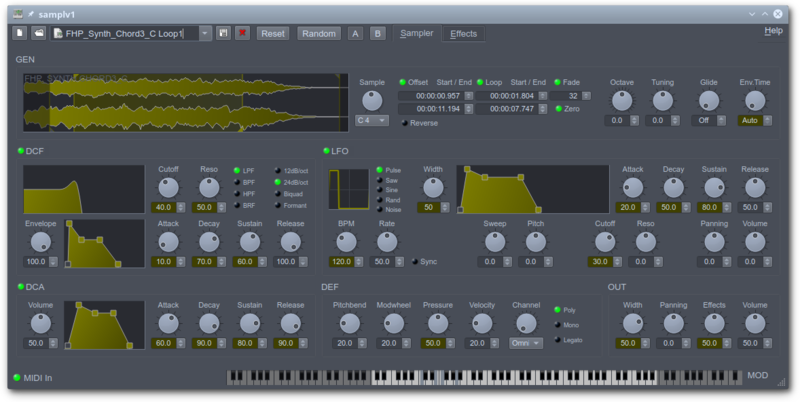 samplv1 is an old-school all-digital polyphonic sampler synthesizer with stereo fx. 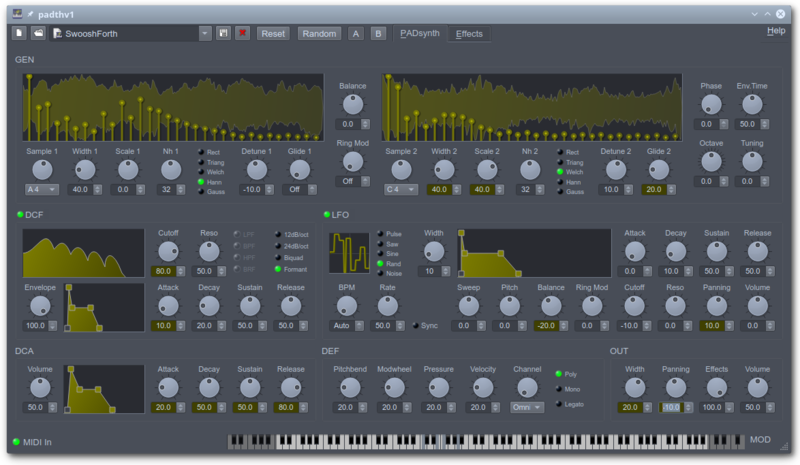 synthv1 is an old-school all-digital 4-oscillator subtractive polyphonic synthesizer with stereo fx. oscillator draws polygons and stars, producing same spectra as moorer's classic "equation 4 DSF". number of sides varies continuously above 2. polygon is distorted in five ways for extra harmonics. 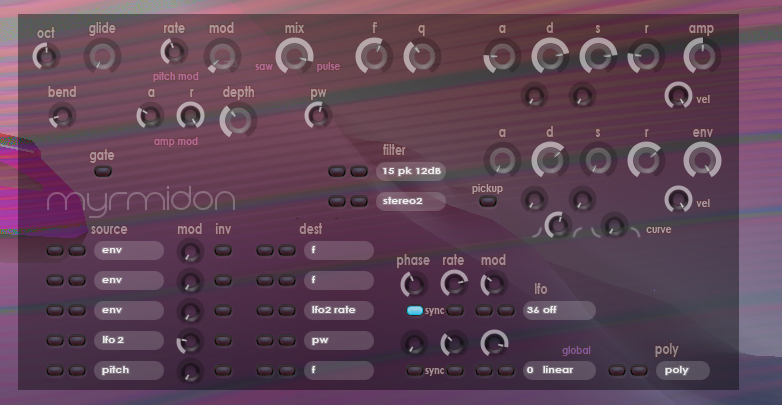 32-bit VST 2.4 SynthEdit unison synth with pitch and amp modulation per oscillator. Rare” signature for low end from past. Simply run your all mix or single tracks with magic! Shining highs, burning tubes! Re-drawing and designing original circuit carefully and emulated original fingerprint of gear with our technology. Carefully designed transformers and tubes. Fully emulated tube program eq. Low band selectable from 20 Hz to 100 Hz. independent boost cut and famous trick! Burn it with YALA! Famous Vari-Mu Limiting Amplifier in your DAW! Add shine to your mixes. Level vocals and basses especially but it’s good for all purposes! Even without compressor use it as line amp or summing amp! 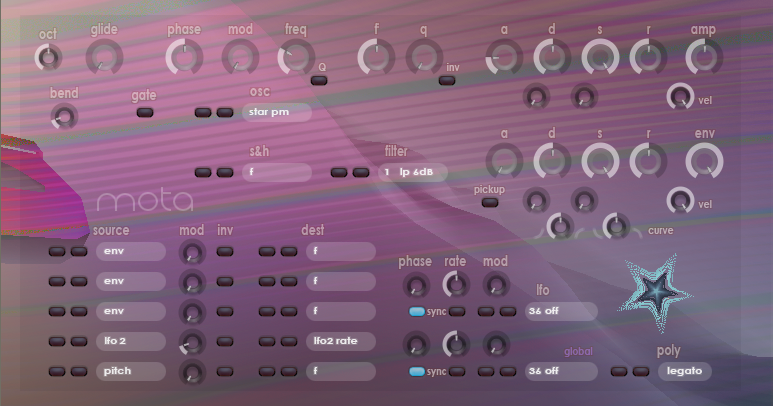 TAL-Reverb-4 is a high quality plate reverb with a vintage 80's character. Fast build up time, also with long reverb sounds. Works on almost every audio material. At the moment there are 6 polls!